Recruiting SNK/AOT cosplayers for 2017 AFA Day 3! 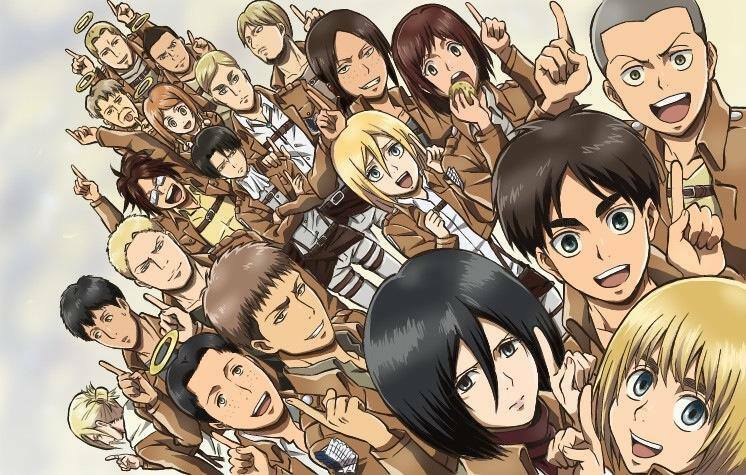 We'll be doing the scouting legion/police(Annie/Hannes only) uniform version(Without cape) and we may go for photoshoots together after a full team(or close to full) is formed. If interested, do email me at: [email protected] OR message me on facebook at: Akane Yori ! Last edited by AkaneHiyori; Oct 26th, 17 at 10:21 PM. [ Recruiting !! ] SHINGEKI NO KYOJIN AFA 9NOV SAT & PHOTOSHOT(눈_눈) Looking for Confirmed members!